So, you’re in charge of the next fundraising event at your kid’s school. Maybe you are a PTO/PTA board member OR just a volunteer tasked with running the event. Either way, you’ve got your hands full. Luckily, you have a pretty powerful tool to both make your life easier AND raise more money for your school. Bidr. 1. Stop Using Paper Bidding for Your Silent Auction….it’s silly. Yep, that’s right, we said it. If you’re still taking bids on sheets of paper in the 21st Century when everyone around you (including your Grandmother) uses their phone for EVERYTHING, then your school is missing out on valuable revenue streams. Imagine how many more bids one item can get if event attendees don’t have to keep returning back to the table to place more bids. Just think of how much easier it will be for you, as an organizer, to end the auction with the click of a button rather than gathering up sheets and trying to read the handwriting of the winning bidder. 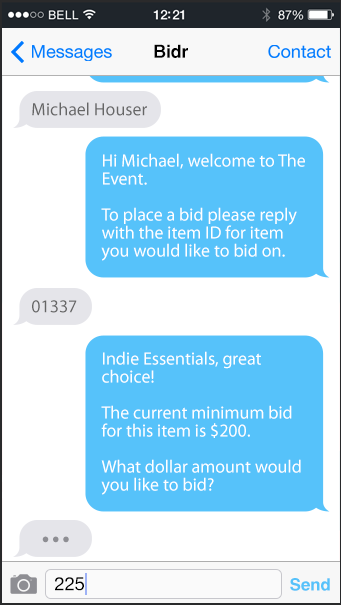 Bidr allows attendees to bid via text and mobile so that when they get outbid, they receive a text notification and can bid again immediately. They don’t even have to go back to the silent auction table. 2. Stop Selling Raffle Tickets from a Big Ticket Roll…it’s silly. Don’t worry about carrying around a cumbersome stack of raffle tickets in your purse or car. Imagine being able to prompt people to buy raffle tickets by providing instructions for them to do it on their phone. 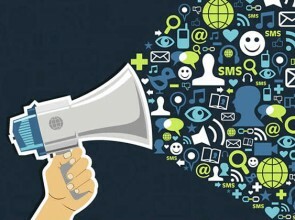 Your social media posts and email blasts can provide an easy and quick way to drive your raffle sales. And, when you’re in the office or out in your community, all you have to do is take someone’s cell number in the Bidr admin app to prompt them to purchase a ticket over their phone. 3. Stop Selling Paper Tickets to Your Event…it’s silly. Many schools/PTOs sell event tickets by sending a paper notice home with children OR by making them available in the front office. 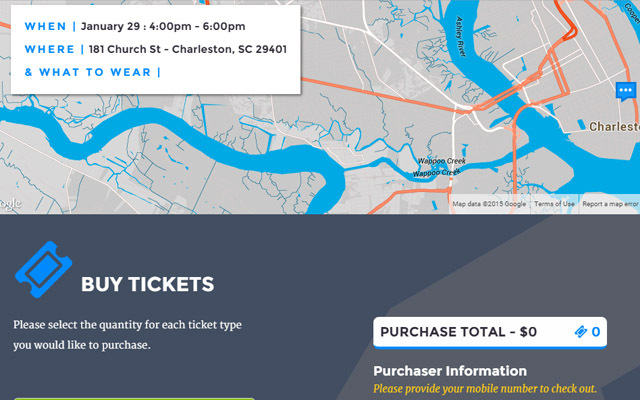 If your event attendees purchase their ticket through your Bidr event site, we automatically associate their payment information with their cell phone numbers. This allows them to easily pay for silent auction items, purchase raffle tickets and make donations…right from their phone. 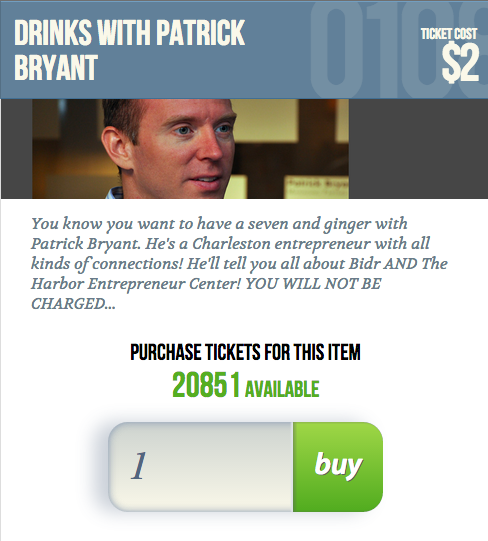 And, get this, we even text them a copy of their event ticket a couple hours before the event so that they have it readily available to show. 4. Stop Imagining Your Event as Lasting Only a Few Hours…it’s silly. With paper based systems, most of the fundraising can’t happen until people actually arrive at the event. With Bidr, your event attendees get to start bidding on silent auction items and purchase raffle tickets before the event even starts! And, you might be thinking these types of tools are out of your reach as such a small school or PTO…you’re wrong! Set up your Bidr event today at simple percentage pricing and no upfront costs! This seems to be such a great idea! Once again, I am co-chairing our school’s annual silent auction and can see this being so much easier to work and so smooth. Since people can bid on items before the event starts, does that mean the auction leaders have to take pictures of those items or are descriptions enough? I would guess that part is time-consuming? Who can I contact to discuss this wonderful possibility? I really like the way things get more advance all the time. I honestly do hate carrying around a bunch of raffle tickets, and with this system I don’t have to. Though I’m not sure that all of these things need to be online, it’s a great idea! Thanks for the great advice and tips!